The goal of this book is neither to provide a basic introduction to imprinting, nor to provide a comprehensive survey of the current state of the field. 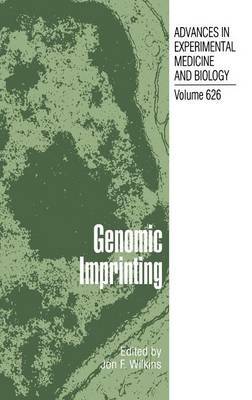 Rather, the book covers more recent advances, drawing attention to the emerging subtleties and complexities associated with imprinted genes. Genomic imprinting refers to a recently discovered phenomenon in which the expression pattern of an allele depends on whether that allele was inherited from the mother or the father.